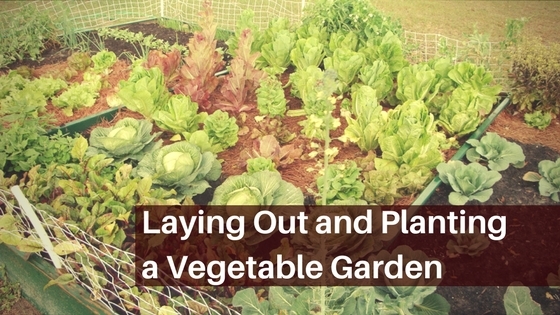 The post Laying Out and Planting a Vegetable Garden appeared first on All around the house. 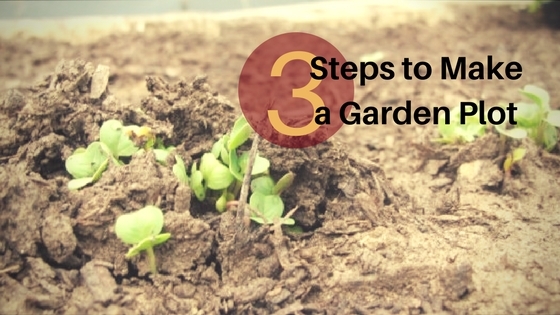 The post 3 Steps to Make a Garden Plot appeared first on All around the house. 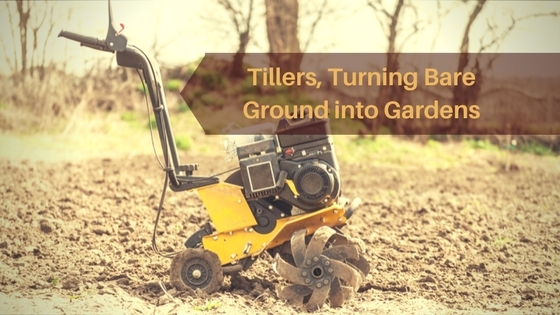 The post Tillers, Turning Bare Ground into Gardens appeared first on All around the house. 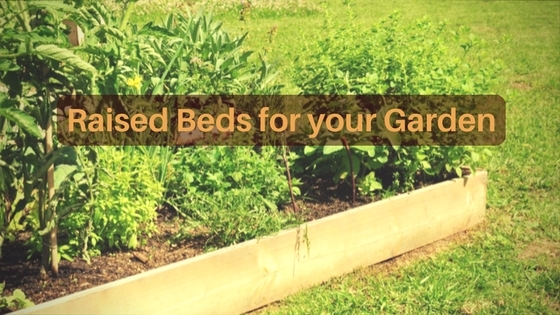 The post Raised Beds for your Garden appeared first on All around the house. 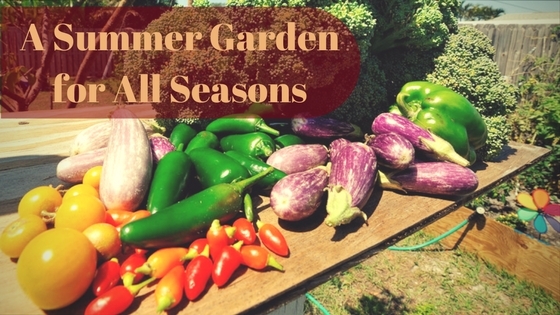 The post A Summer Garden for All Seasons appeared first on All around the house. 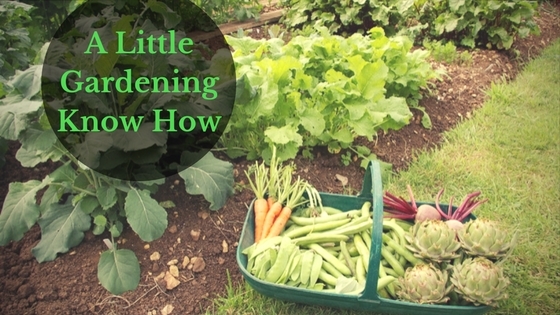 The post A Little Gardening Know How appeared first on All around the house. 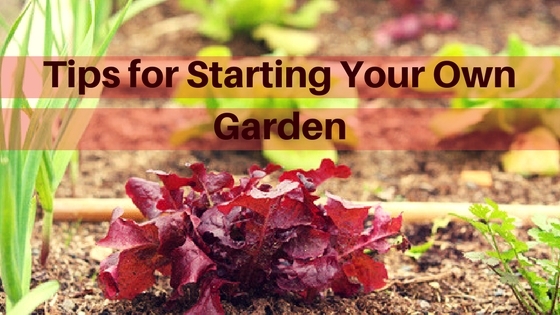 The post Tips for Starting Your Own Garden appeared first on All around the house. 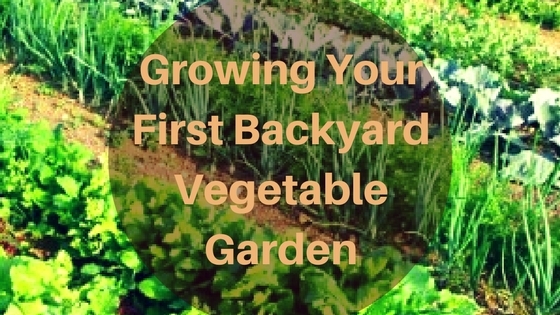 The post Growing Your First Backyard Vegetable Garden appeared first on All around the house. 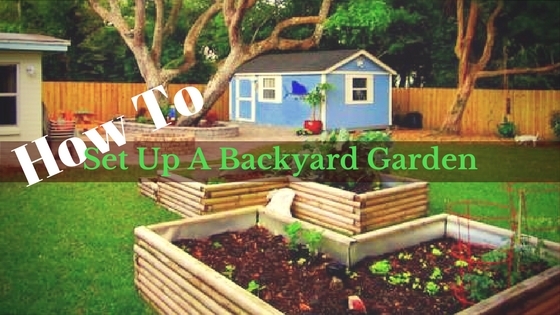 The post How To Set Up A Backyard Garden appeared first on All around the house.